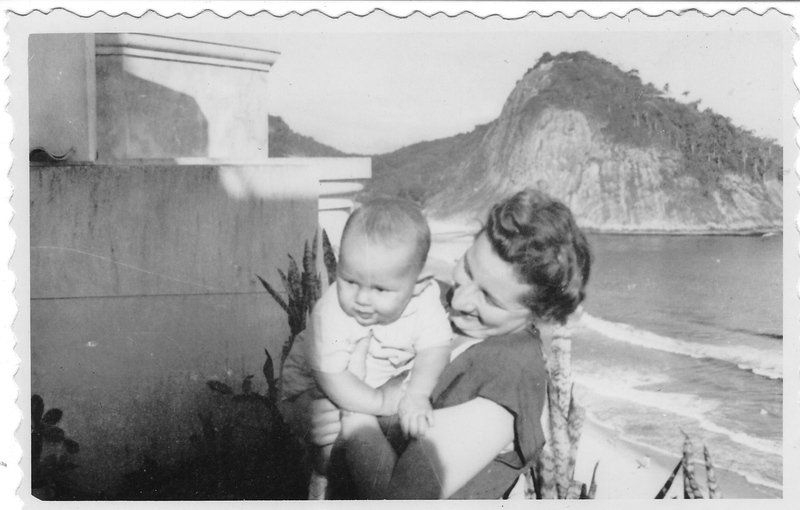 “It’s my mother coming off the boat that brought the family to Rio—and she’s holding ME!” Ricardo’s eyebrows shot up. 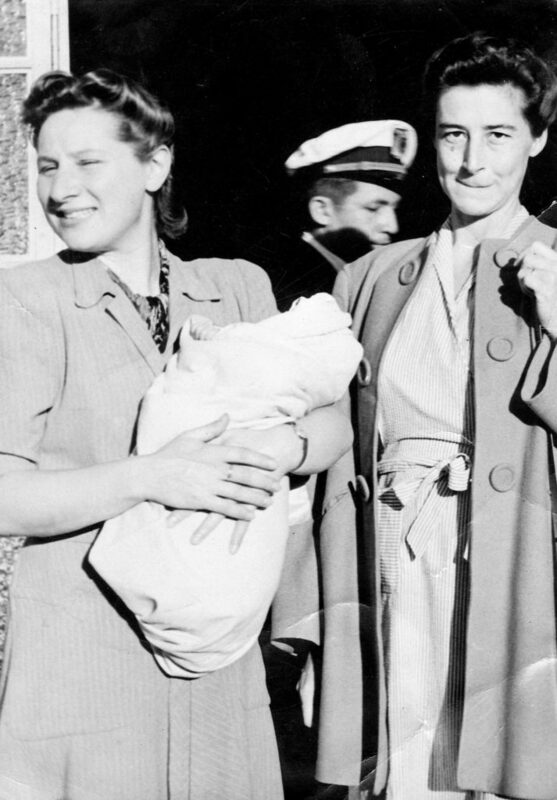 My grandmother, on the right, had given birth just days earlier to my aunt, Kathleen. 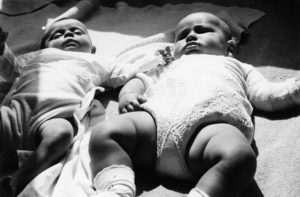 “I always thought Kathleen was older than me…although I did find it strange how much bigger I looked in our baby pictures!” Ricardo said, chuckling. Ricardo’s real birthday is February 1st, 1946. He was born in Naples, Italy. Halina, apparently, had decided her son would be better off leaving his European roots behind. “Your father had just lost half his family,” she explained. “We knew we were never going back to Poland. '” Why hadn’t his mother told him this sooner, Ricardo wanted to know? Halina’s response, he said, was: “What’s the difference?” Ricardo shrugged. “My horoscope, I suppose,” he said, laughing. Ricardo jokes about it now, but at the time, I realized, there was nothing lighthearted about Halina’s decision to take her son’s fate into her own hands—to create a life story that she felt would protect him. Living in Poland had almost cost them their lives. 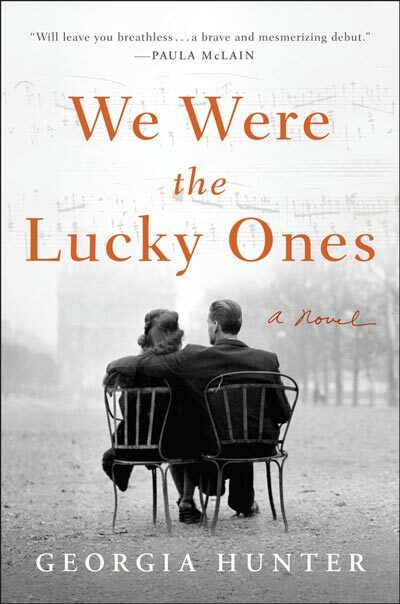 She and Adam held no attachment to Poland as their homeland—what had their country done to protect them during the war? For his 50th birthday, Ricardo’s sister Anna somehow managed to track down his Italian birth certificate in Naples. Today, Ricardo carries two birth certificates…and I make sure to wish him a happy birthday twice a year. My evening with Ricardo was unforgettable. Unearthing the story behind his two birthdays was just the beginning. Ricardo, it turns out, wasn’t the only one in the family with multiple identities…but more on that in my next post, Underground in Miami.